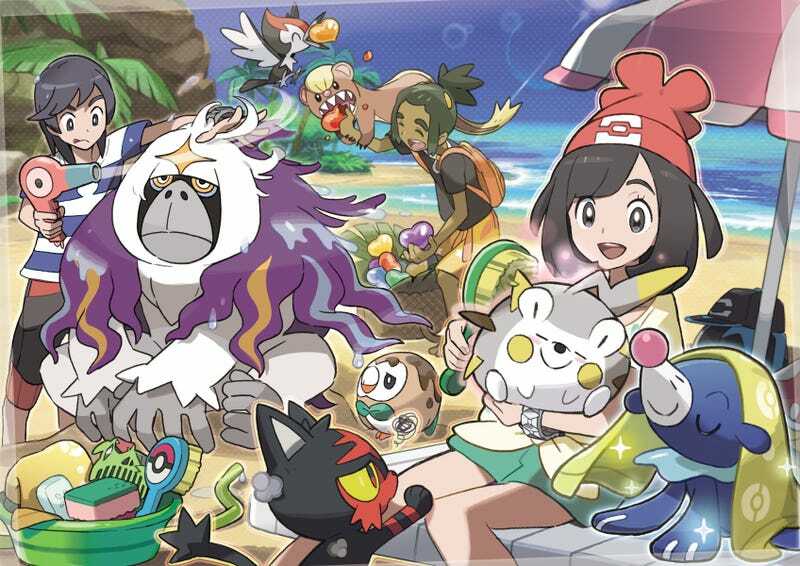 The goal was for players around the world to catch 100 million Pokémon in Sun and Moon. They missed that mark by a lot. As Kotaku readers point out, the inability to reach that magic number was probably due to participants having to register on a website for their stats to count towards the goal. Many players probably had no clue they needed to do that! But don’t fret, there’s another Global Mission later this month, which will hopefully be successful.